What a dame! What a classy dame! 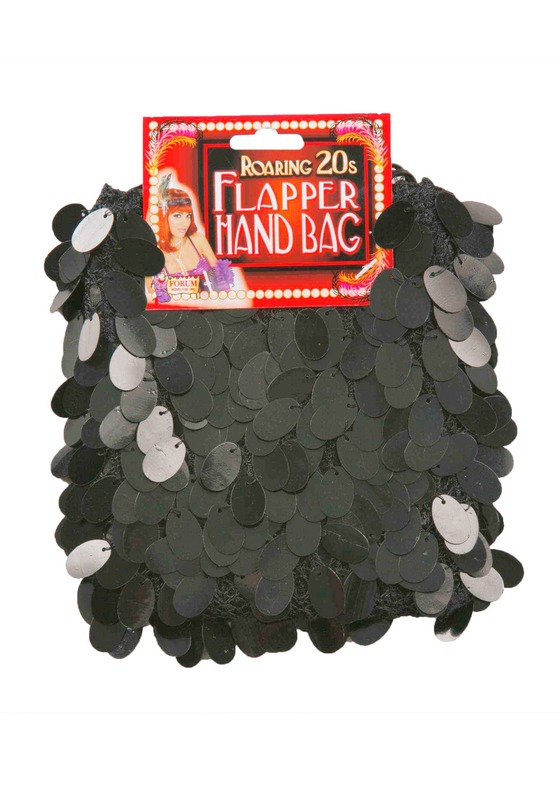 Lindy hop into the 20s with this dazzling Sequin Flapper Purse. 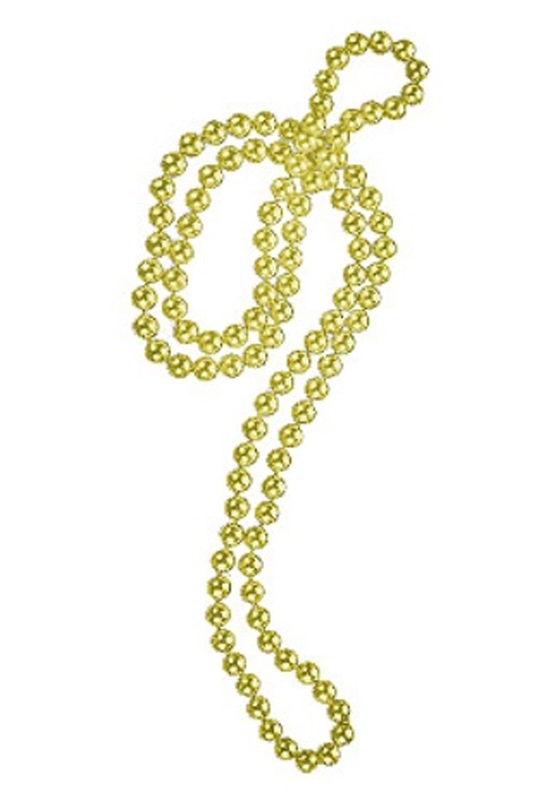 You’ll be the bees knees when they see you with this sparkling accessory! SKU: 537058129 Categories: 20's Costumes, Flapper Costumes. Tag: Flapper Accessories. Here is one perfect lil’ evening bag in which you can stow your…cell phone? Uh, no. Car keys? Likely not. Selfie stick? Wait a minute, what DID you flappers put in your purses, anyway? Our guess: a flask, a tube of “mascaro,” a backup headband, and some of that newfangled lipstick. But don’t worry, doll, you can stash all your modern miscellanies in this Sequin Flapper Purse. Take a big ole’ gulp of giggle water and rest easy knowing your valuables are secure in this satin-lined satchel! And since you’re a flapper and all, we couldn’t just give you any black purse. No way! This one’s covered in swaggy sequins that will bounce to the beat wherever you carry it. What a swell way to keep your things safe and sound.